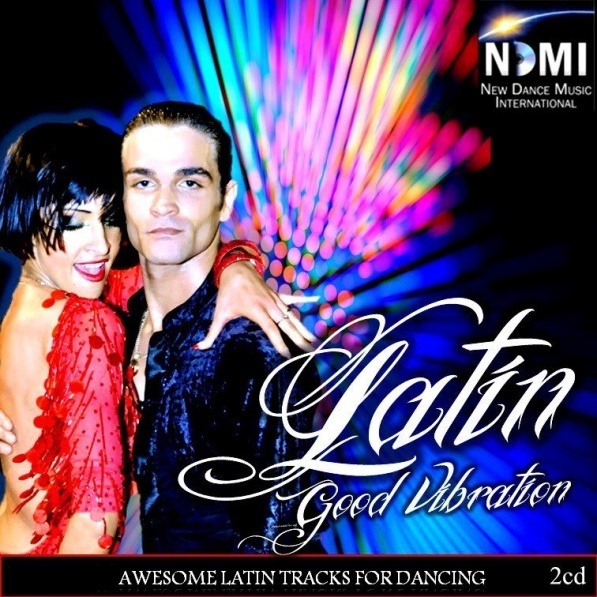 Latin Good Vibrations (2CD). 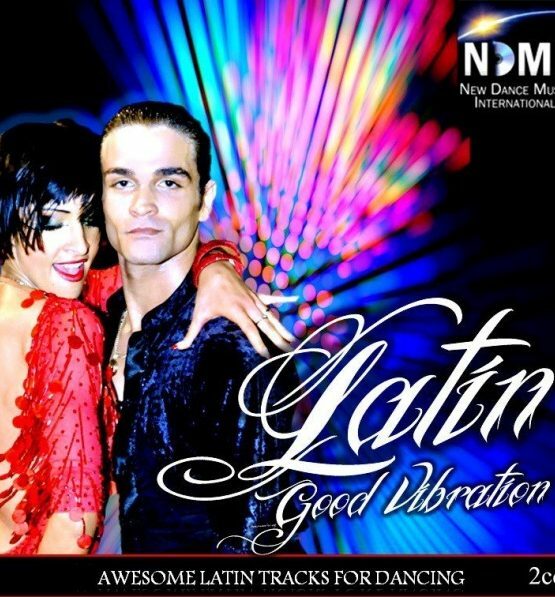 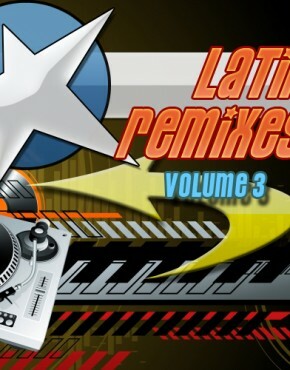 This Latin CD is a selected piece for Latin lovers. 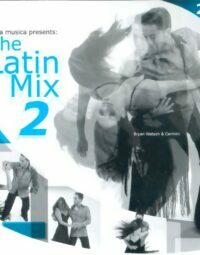 It has 48 new songs with Samba, Cha Cha Cha, Rumba, Paso Doble and Jive. 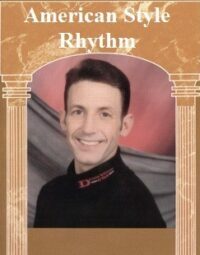 You won’t be disappointed by this dance CD.